We are in the midst of a snow day. Snow days pre-kids meant relaxation. You slept in, made a big breakfast, and caught up on TV. Now the idea of a snow day comes with a little trepidation: how do I entertain my toddler on a snow day?! 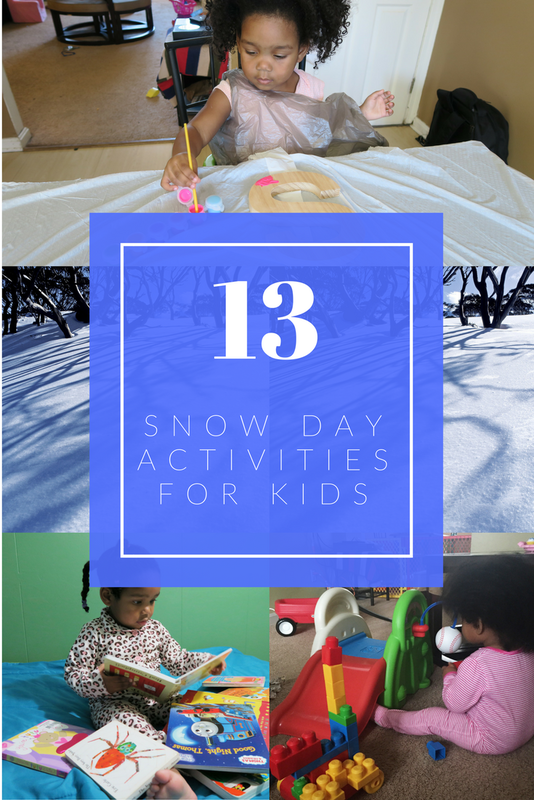 Here is a great list of snow day activities for kids, some that I've tried and some I look forward to trying. 1. Read books. Here is my list of our top 10 books for toddlers. 2. Allow for some limited screen time. We love the Kidloland App. 3. Break out your magnet letters. 4. Create a sensory station from household items. 6. 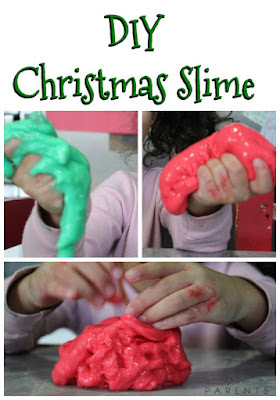 Play with store bought play-dough or make your own play-dough. 7. Create an in-door obstacle course. 8. Try one of these five finger games. 9. 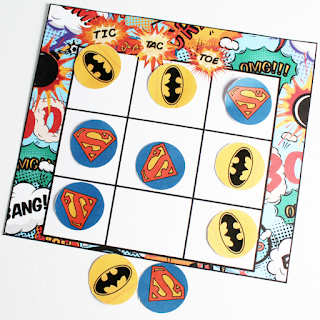 Use this printable to play Superhero Tic-Tac-Toe. 10. Create a number path.